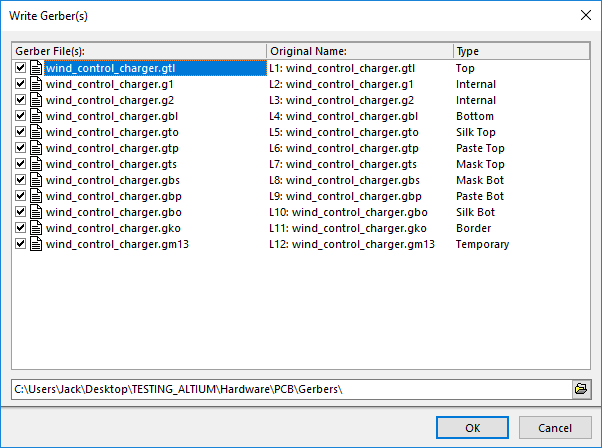 a) In an active PCB document, click File » Fabrication Outputs » Gerber Files. 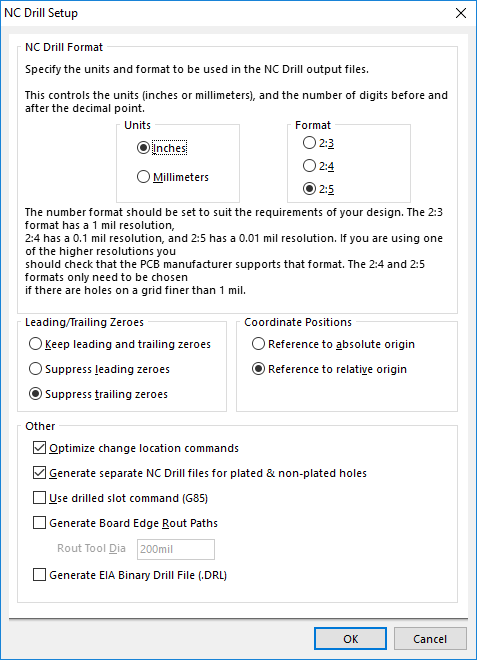 b) Select “inches” & format “2.5”, then click “layers”. b) Then click Ok. The output CAMtastic1.cam will be generated immediately upon clicking OK in the dialog. 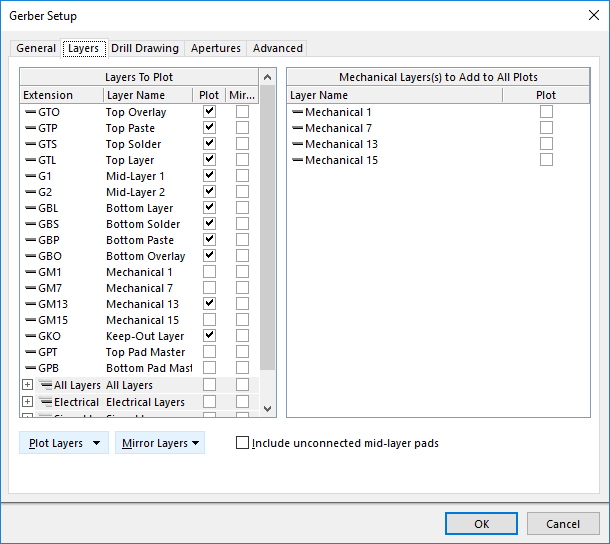 We can save as the file under the desired Geber file directory for PCB manufacturing. c) Gerber files should be inside a .rar or.zip archive with standard file extensions. b) Also, in the CAMtastic window, we can check the Gerber files one by one. 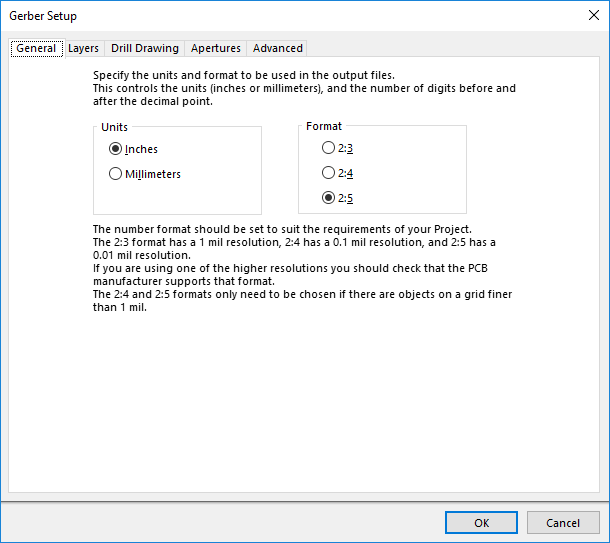 b) The output Gerber files will be generated immediately upon clicking OK in the dialog. 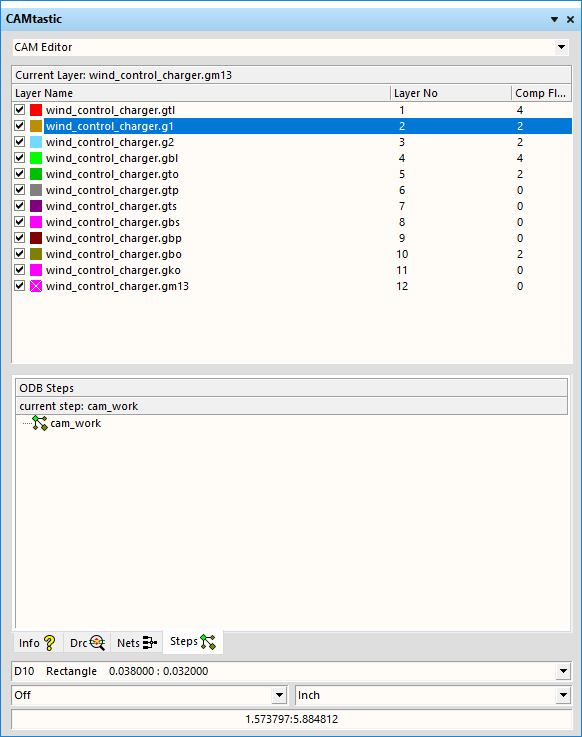 a) In an active PCB document, click File » Fabrication Outputs » NC drill Files. 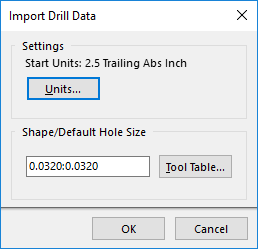 b) Selecting “Generate separate NC Drill files for plated & non-plated holes”, then clicking “ok”. c) click “ok”, Camtastic2.cam is generated. Save the file under the Gerber file directory. d) Then, all the Gerber files are under the Gerber directory. And it can be sent for PCB Manufacturing. 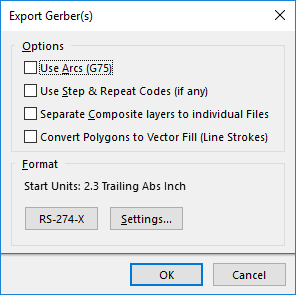 If you still have question in Generating the Gerber files, or you use other software and do not know how to save the Gerber files, feel free to contact us. Pcbbasket.com provides you a platform to order your PCB online in a fast manner with flexibility in time and cost. Obtain more information about our company and services. You can easily find PCB technical specifications on our website.